The Hustle Has No Weekends Off! Ever wonder why some people get ahead in life and others struggle paycheck to paycheck? Most people who come to me for coaching are always looking for the newest and latest strategy. As Tony Robbins book “Money: Mastering The Game” says, life is 80% Psychology and 20% strategy. After working with tens of thousands of people and coaching people all around the world….the number one difference between those that succeed and those that fail is their psychology! Let me give you an example…. I woke up at 630am this morning and went right to working on my business and myself. I have a belief that I need to make the most with my time and sitting around laying in bed will not help me create the income or lifestyle I desire. 1.) They are early risers – They wake up early and get to work. They don’t lay in bed all day. They know time is money so they refuse to let the bed cuddle them up- they get up! 2.) They feed their mind – They are always looking for new ways to grow and to better themselves and separate themselves from their competition. 3.) They give back – They fill themselves by helping others. This comes in many forms. If you climb to the top you better through the rope back down because real success is based on how many WILLING people you can bring with you. 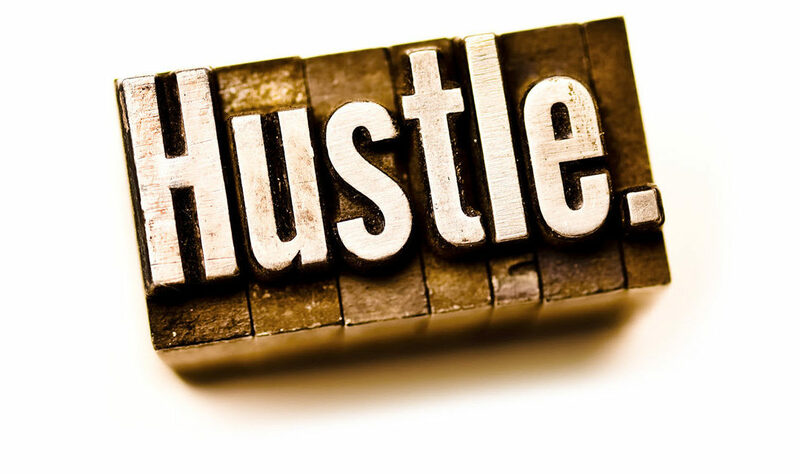 If you truly desire to Master Life By Design – you have to learn to hustle. You have to learn to burn the candle at both ends of the stick, especially if you are working a full time job supporting your family with a dream to do more or create more. If you need someone to guide you through the process go ahead and go to my Services page and fill out your information and I will get back to you. So whats holding you back? Lets go! Master Life By Design is a personal development company dedicated to changing lives. By empowering individuals, we help our high performing clients and students create life-changing results. With our proven success-focused model, we help people from all walks of life breakthrough suffering, release baggage and create a bulletproof mindset as they consciously master their lives by design.